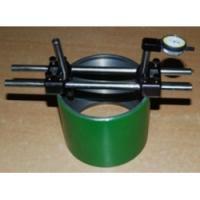 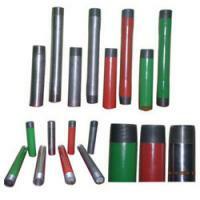 The company is an authorized dealer of a wide range of Products that are approved by API. We are a reliable source for obtaining world class API Products in India. 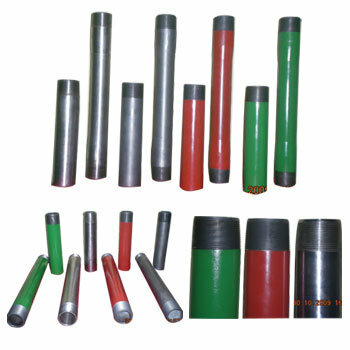 Our assorted variety of API Products includes API EUE Tubings Couplings, API NON-EUE Tubings Couplings, API, Casing Coupling Short Thread, API Casing Coupling Long Thread, API Casing Coupling Buttress Thread, and Pup Joints. 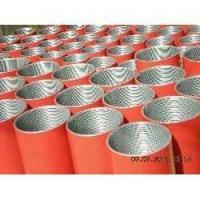 These Products conform to the specifications that are set by American Petroleum Institute (API). Designed and developed by experts, the API Products provided by us are non corrosive, dimensionally accurate and durable too. 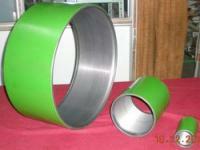 Further, the clients can avail these API Products in diverse specifications, at market leading prices. 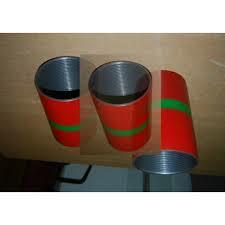 The company has created a strong foothold in the business of providing API Casing Coupling Long Thread. 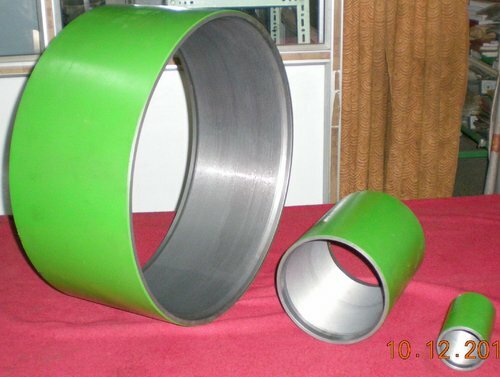 Our API Casing Coupling Long Thread is fabricated using the best quality raw materials hat are sourced from reliable vendors. 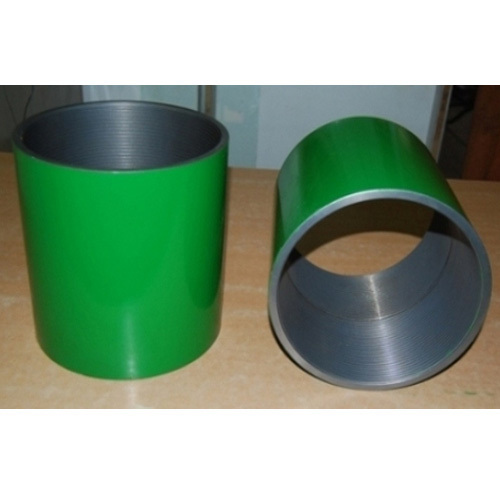 We offer these API Casing Coupling Long Threads that comply with the API specifications.